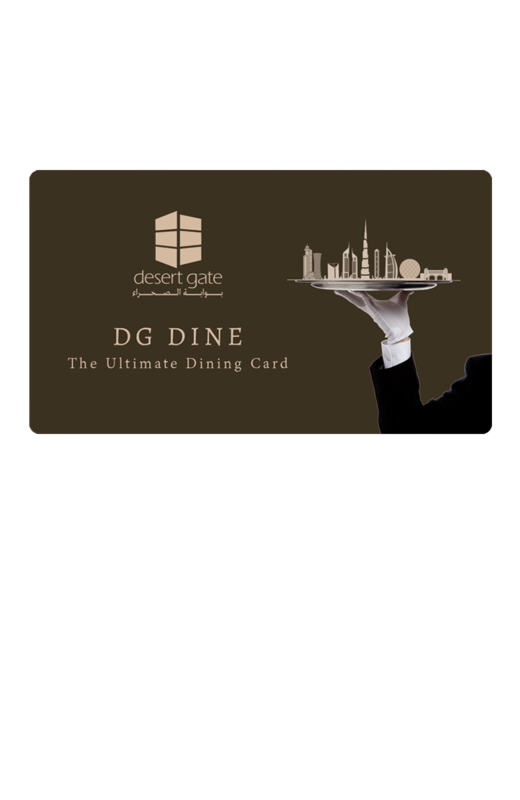 DG DINE Benefits Card gives our valued guests the opportunity to dine around the country during their holidays with an added value of discount over the bill. The Hide brings a modern twist to the Dubai culinary scene and serves up a fresh take on American cuisine. Sultans Lounge is the perfect place to meet friends, as you relax among grand Ottoman-inspired décor. The name Ayamna is born from this very feeling. Ayamna is a destination that invites us to revive our priceless memories. 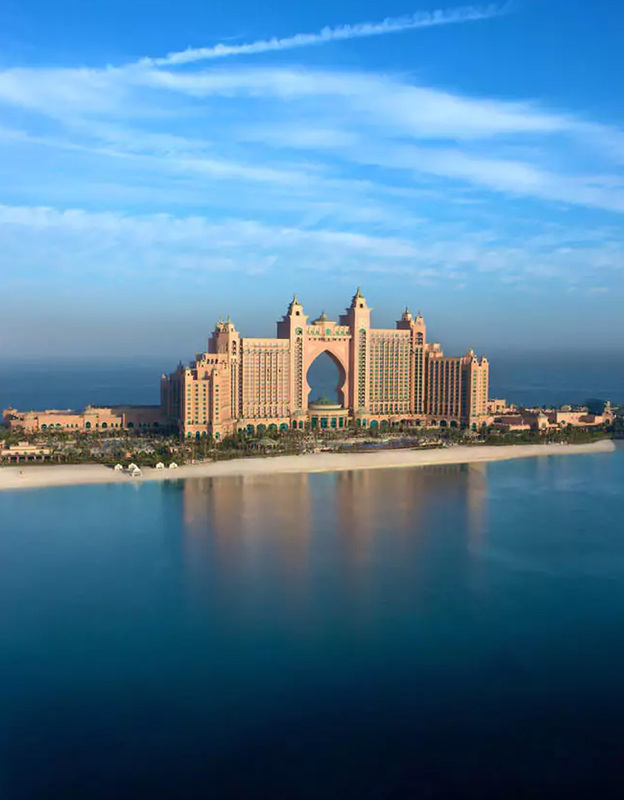 Mirroring the lively warehouse style of Gordon Ramsays famous Bread Street Kitchen in London, comes the Dubai edition located in Atlantis, The Palm. Serving a delectable British European menu and well known classic beverages with some more innovative and fun cocktails, Bread Street Kitchen Dubai is the trendiest place to be seen.